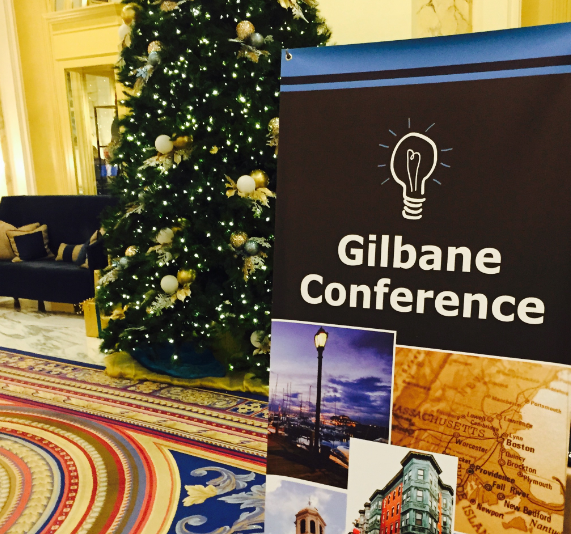 The Gilbane Conference was held in Boston December 1-3. As with prior years, some of the world’s foremost experts in content, technology and the customer experience gathered to share experiences and perspectives. Some of the more notable keynotes included Scott Brinker of Chiefmartech.com and Jon Marks of Kaldor, the company behind the Pugpig publishing platform. Scott Brinker covered a few topics that he details in his new book, Hacking Marketing. He made a case for the convergence of marketing and software development functions, which when aligned, allows organizations to be more agile, shedding the classic waterfall SDLC. He cited the use of Kanban swim lanes and boards to move development work through the process. Scott also took some time to define customer experience as the intersection of media (how and where content appears), messages (what the content says) and mechanism (what the content does and how it behaves), suggesting that customer experience from a marketing perspective is the same as user experience from a product perspective. Finally, Brinker applied the concept of pace layering introduced by Stewart Brand in his book The Clock of the Long Now to digital transformation governance and architecture. The systems and processes we utilize should be designed to facilitate layers changing at their own pace, Brinker concluded. Jon Marks, co-founder of the PugPig publishing platform, delivered a rather entertaining look at the classic “apps vs mobile web” debate. Set against the context of the 007 Bond movie series timeline dating back to the 60’s, Jon revisited his expectations for the death of the mobile app, which he jokingly predicted to be right around 2017. He then went on to suggest exactly why that prediction was so far off, citing the power of mobile devices, the evolution of the mobile OS into a platform, and the blurring lines between apps and web. Marks concluded that consumers will see less and less of a difference, so the merits of either approach will be tied to any organizations requirements around the user interface (ex. touch controls) and the ecosystem (ex. mobile pay). In the end, Jon noted, you’ll want a mobile web site AND quite possibly a native app. How’s that for settling the debate? Despite two days of strong speakers and an engaged audience that travelled from all over the US and beyond, Gilbane 2015 was a disappointment in one area, attendance. By my own head count, this year’s event had less than 150 attendees. As probably the smallest event in the history of the Gilbane conference, we look towards 2016 optimistically in hopes of exchanging intimacy for vibrancy.